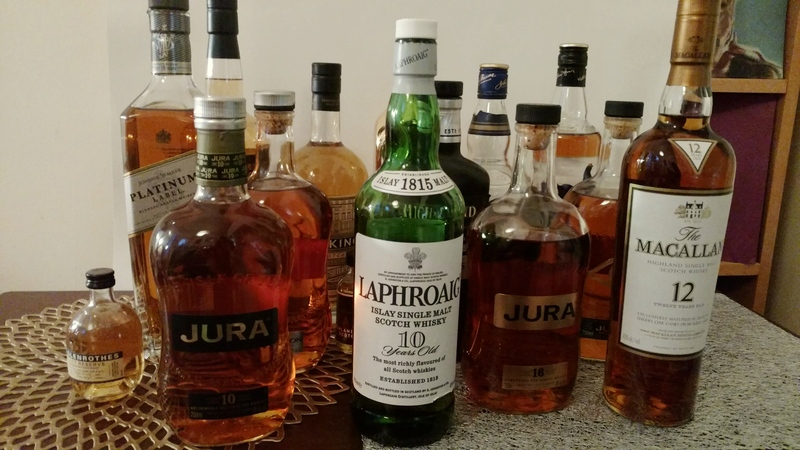 Once again it comes the time to that all good lovers of Scotland and poetry and drink, particularly a fine dram of whisky, observe the tradition of Burns Night. 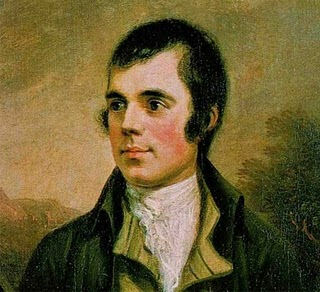 Begun in 1801 to mark the fifth anniversary of the death of the poet Robert Burns (it was later moved to his January 25 birthday), Burns Night is meant to be a gathering of friends for a meal, a toast (or two or six) to the poet and the recitation of his work. Now, the meal is haggis, a mix of sheep’s liver, heart, and lungs with onion, oatmeal and seasoning all encased in the sheep’s stomach lining. Forget about how that sounds. If you’ve enjoyed sausage you haven’t been far off from it. Some say it’s an acquired taste. For tradition’s sake, it’s worth a try. Problem is, in 1971 the US Department of Agriculture banned the importation of haggis from the U.K to the U.S. So, if you were iffy on giving it a try, you have been let off the hook for a while now…until next year when the ban will be lifted. And next, this modern day spin that Scottish poet Elvis McGonagall wrote for Laphroaig whisky (a current favorite of mine). Pour yourself a dram of your favorite whisky and let yourself marinate in those accents.